Get creative with your fashion skills by wearing this kurta from the house of Imara. 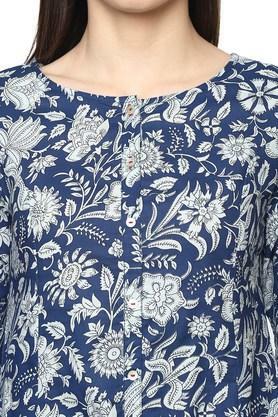 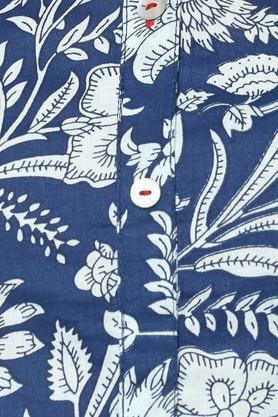 It features a printed pattern that lends it a distinct look, while the round neck and the three quarter sleeves enhance the overall design. Besides, it is crafted with care using a fine quality fabric, which makes it comfortable to wear. 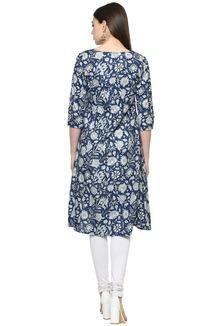 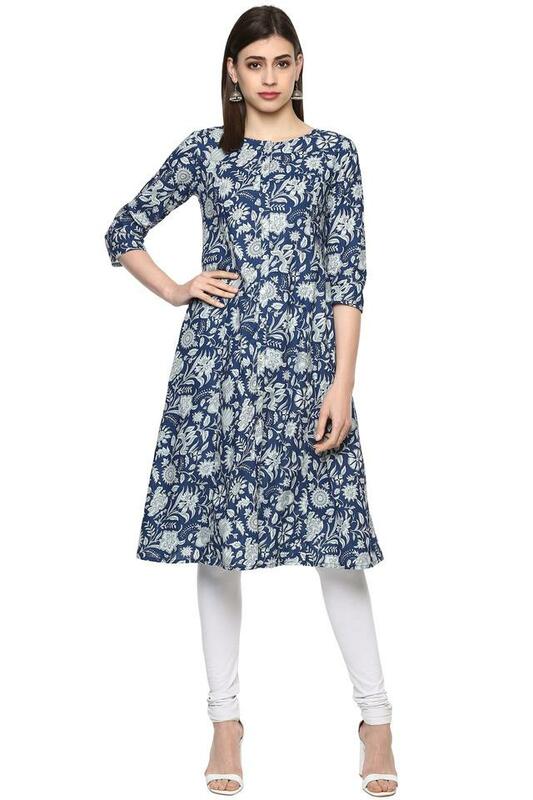 Make heads turn by wearing this kurta, which features a printed pattern. You can combine it with a pair of palazzo pants and wedge sandals to stylise your casual look.